Since 2007, Mike’s Garage has been serving the residents of Morton, IL and the surrounding areas with efficient car repairs and maintenance services. We take care of everything from routine oil changes to engine rebuilding and we are proud to be a full service NAPA auto care center. Looking for an Exceptional Mechanic in Morton, IL? Have you been searching for a reliable and affordable auto repair shop in Morton, IL? If so, look no further than Mike’s Garage, located in the heart of Morton, IL and proud to serve the city of Morton and the surrounding areas. Founded in 2007, we have become one of the premier, local sources for all types of vehicle repair and maintenance services. 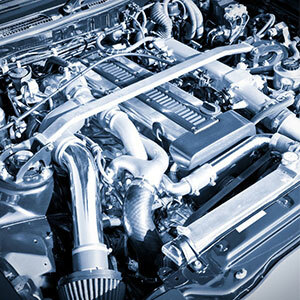 We offer a wide range of vehicle services due to our talented and expert mechanics. Whether you are in need of regular maintenance, like oil change service in Morton, IL, or your vehicle is in need of serious repair, like brake change service in Morton, IL, we have you covered. Our mechanics are ASE certified, ensuring top quality work. We are proud to be a NAPA auto car center. We are a proud and respected member of the Better Business Bureau. We offer full service auto repair, meaning that you only have to make one stop for all of your vehicle’s maintenance needs. We are dedicated to providing all of our customer’s with a stress-free experience, quality services and efficient results. "Great mechanics! Always goes the extra mile to help!" "Mike is very nice. Made sure he knew actually what was wrong with my car before calling me. Now my car runs great thanks to him." "Great place. This guy is honest and fair. Been going here for a few years and never been diappointed." 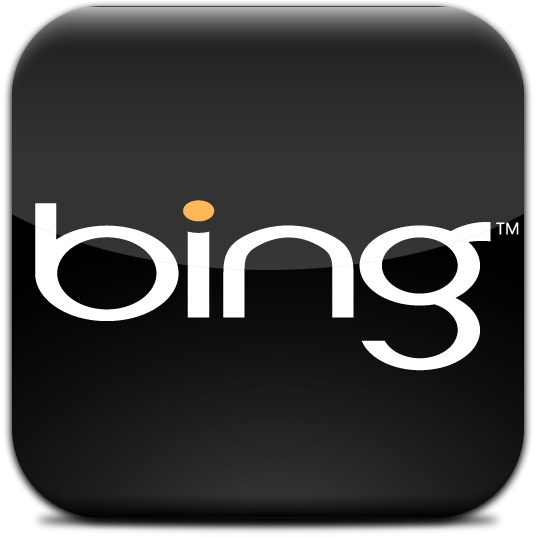 "Mike provides great service. Has spent a lot of time trouble shooting and helping my soon with his 95 Dodge pickup truck."